Maulana began the bayaan describing Rasulullah’s fateh (victory) through which he established the religion of Islam and ensured that the Imamate would continue. In the seclusion of the Imam, a Dai would remain amongst Mumineen, one who would remain steadfast in his allegiance. 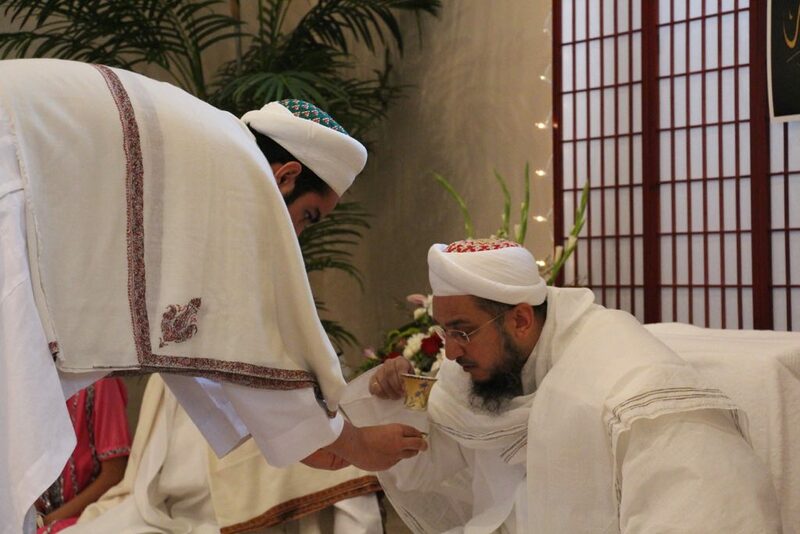 Maulana offered hamd and shukr that today, after 900 years and 53 Duat, our belief is the one of Rasullulah’s. 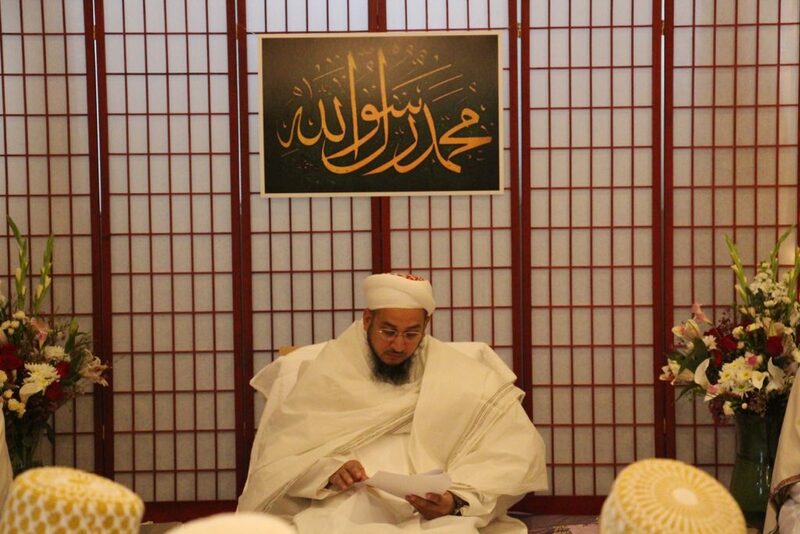 Maulana also recited some verses from Syedna Taher Saifuddin’s qasida, in which Milad-un-Nabi is described as “the most auspicious Eid.” Maulana continued to narrate the bayaan from Ikhwan-us-Safa about the four Eids: 1) Eid-ul-Fitr,2) Eid-al-Adha, 3) Eid-e-Ghadeer-e-Khum, 4) Eid-ul-Huzn. The Eid of Milad is the Eid because of which we receive the blessings of these Eids. It is because of the birth of Rasullulah that Islam was established and the world was illuminated. Maulana also related the events surrounding Rasulullah’s birth and early childhood, especially his tarbiyyat by Abdul Mutallib and Abu Talib. Maulana then narrated the events surrounding Rasullulah’s Prophethood (nubuwat). When he became Prophet, Rasullulah was 40 years old, and he established Islam and Kalema-tus-Shaadat with great strength, courage and character. He exterminated ignorance (“jahiliyat”) and idol worship that people were engrossed in, even over Baitullah. Maulana explained that the Quran characterizes Rasullulah as “rehmatul aalameen” – meaning that Rasullulah was not just sent for this World, but for the entire Universe. Maulana also explained that “rehmat” has several meanings: it is commonly translated as “merciful”, however a deeper meaning refers to the tayeed & faiz (divine guidance), that is continuously flowing to Sahib-uz-zaman from the spiritual world. Rasulullah embodied rehmat and delivered faiz & barakat. He showed those who answered the call of Dawat and gave misaaq, the path towards Jannat and najaat. Syedna Fakhruddin emphasized that we must have ma’refat and mohabbat of Rasullulah – we must hold steadfast to the 7 pillars of Islam and understand the social, religious and other laws established by Rasullualh. We must do this for our own najaat but also for the good of the community and society of Islam in this world. Thus, in Rasullulah’s shariat there is barakat in all aspects of life. Maulana explained that as Rasulullah gave guidance to those in his day and age, it would not be just that after Rasullulah’s wafaat the people would have no one to guide them. Here, Maulana recounted a unique conversation which occurred with a Christian friend. Maulana then recounted that after Rasulullah’s wafaat, Amirul Mumineen was in his maqam (stature), then Hasan Imam, then Hussain Imam, then Aimmat, until Imam-uz-Zaman. 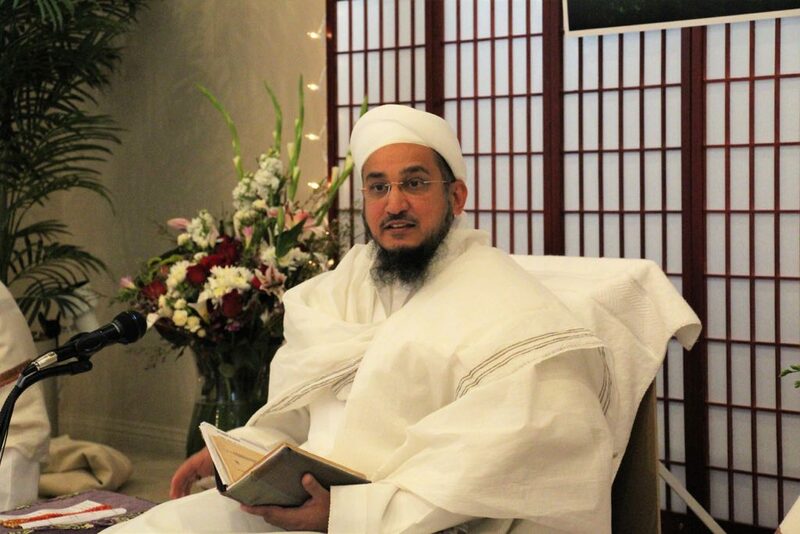 Syedna Qutbuddin RA, would often say that only one person maintains contact with the spiritual world. Then Syedna Fakhruddin prayed wasilo, salawat and doa that may Mumineen remain safe and in peace. Maulana prayed for peace throughout the world – especially for Muslimeen. 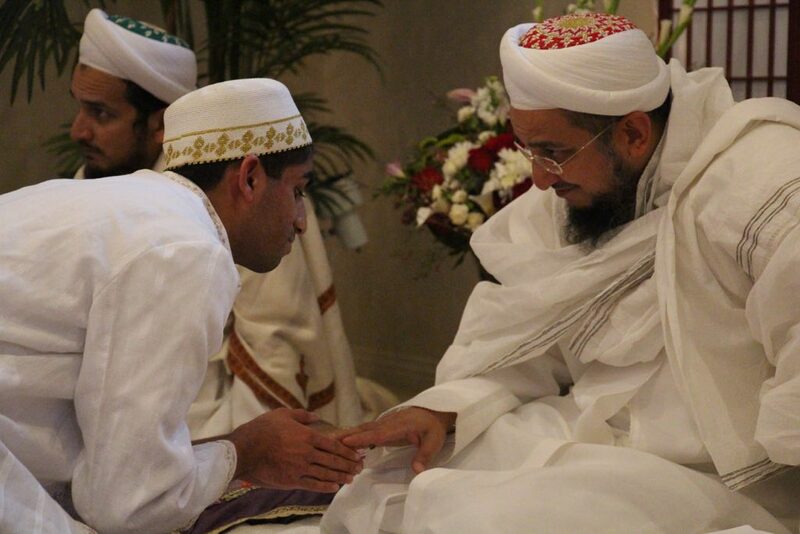 Recounting Syedna Qutbuddin’s tawakkul and how he established Dawat, Maulana did doa for the protection of Dawat. Maulana prayed the shahadat of Hussain Imam, through which all other difficulties of this world fall pale in comparison. Near the end of the bayaan, Maulana counseled Mumineen that Rasulullah was referred to as “ameen” - meaning “trustworthy.” As people of Rasullulah’s Dawat, we should demonstrate our identity as his followers by our actions. We should strive to do good deeds (“khair na amal”), helping others should be in our character, may Khuda grant us tawfeeq. Mumineen who had gathered from all over California offered shukrr in Hazrat Imamiyyah for the blessings they received at the hands of the Rasulullah’s Dai on Rasullah’s Milad. Mumineen were invited to Salawat Khushi Jaman after Majlis.